This is a Grand Canyon adventure that begins way outside the park boundaries on Navajo territory in Arizona. It’s difficult enough to find this route to the Little Colorado River, but even harder to complete this trek to the confluence with the Colorado River in the Grand Canyon, especially when the river is running high with muddy water like it was for us September 21-24, 2012. Bushwhacking to the confluence involves a serious desire along with patience, perseverance, and a couple tricky, potentially dangerous river crossings, depending on the current, which was pretty fast in parts. 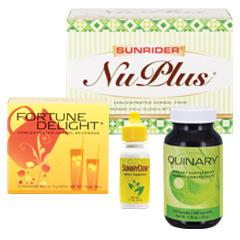 We have a great collection of superior athletes who use the Sunrider products we offer at BestHealthFoodStore.net. What's really great is that some of these super success stories come from members of the Sunrider family that work directly for the company. 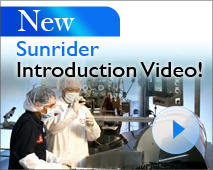 John Teng is the North American Sales Manager for Sunrider, and he is the son-in-law of Dr. Tei-Fu Chen, the man who invented all these great Sunrider formulas. To learn more about any of the specialized products John uses to enhance his bodybuilding and athletic performance, just click on any of the pictures of these products on our home page.